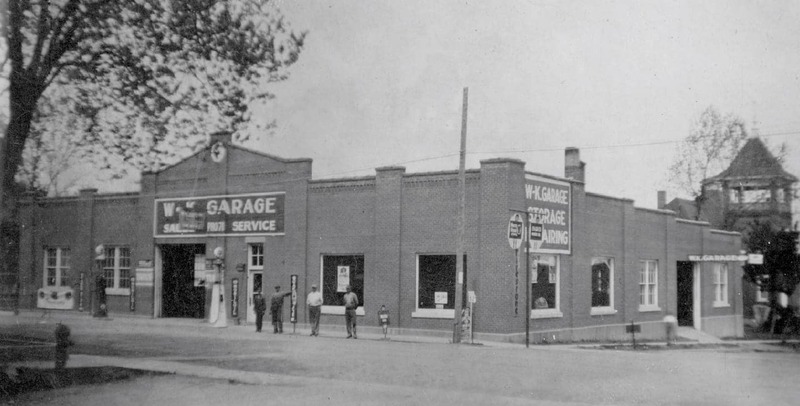 Since 1919 W-K has been a family owned and operated organization. Now as we approach our 100th year, we have added 2 new dealerships to the W-K family. W-K Ford located at 1545 W Ashley Rd in Boonville, Mo. and W-K Chrysler Dodge Jeep Ram located at 1507 W Ashley Rd in Boonville, Mo. These new dealerships join W-K Chevrolet Buick GMC Cadillac located at 3310 W Broadway Blvd in Sedalia, Mo. Ken, Kyle, and Kelsey Weymuth can be found at all 3 dealerships throughout the day, taking care of customers and working together to make W-K the destination for the best service in Central Missouri. 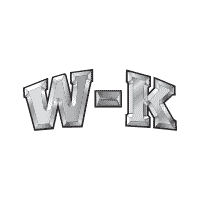 W-K has come a long way since 1919, and now that we carry all of the major domestic brands, we have even more ways than ever before to help you get the vehicle you want and the service you deserve!